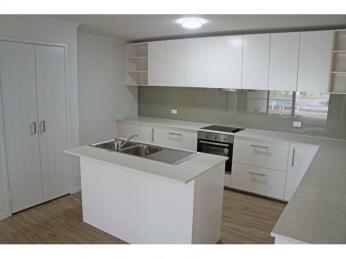 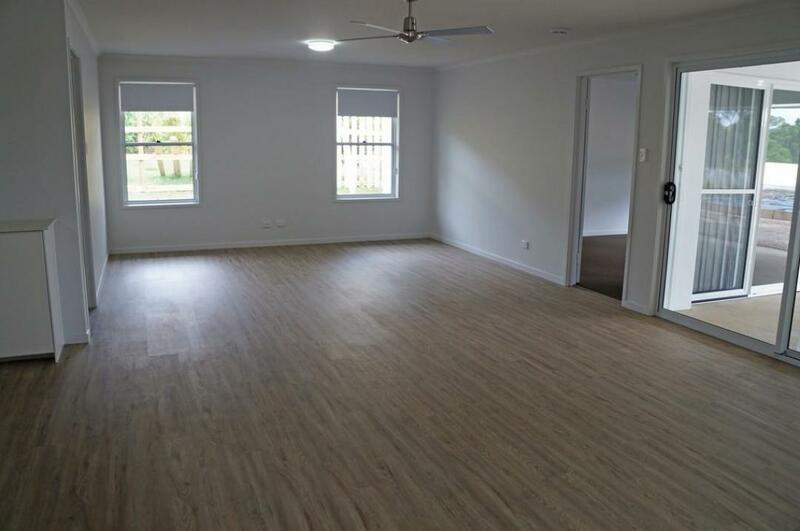 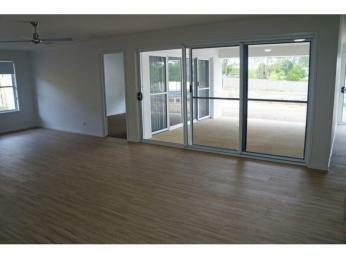 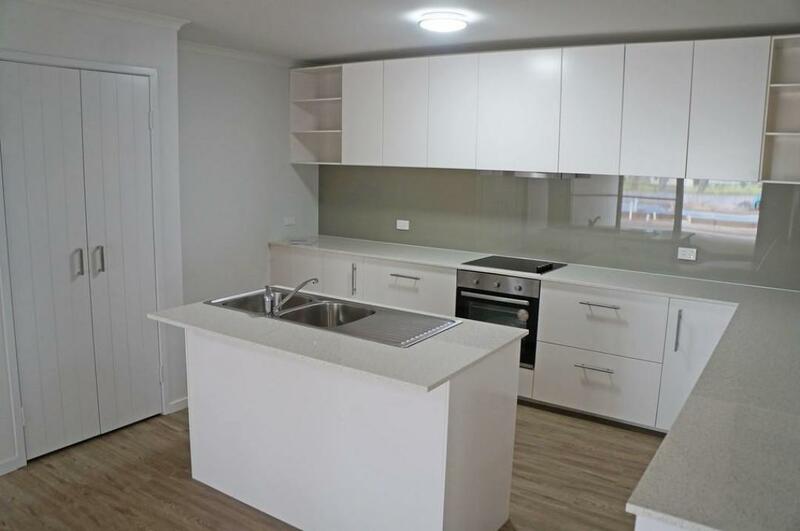 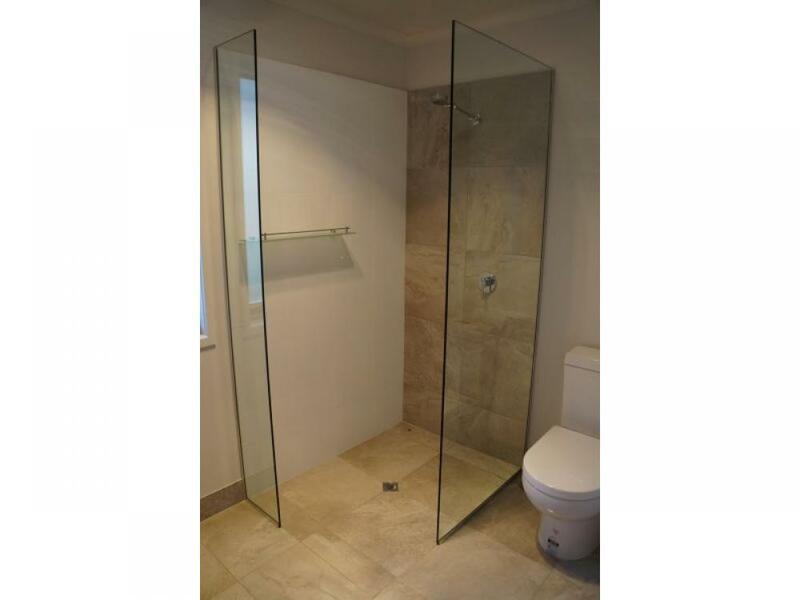 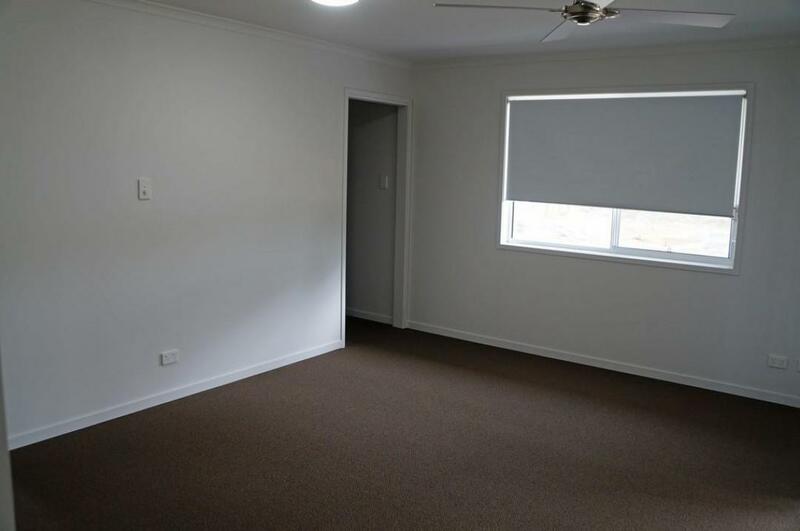 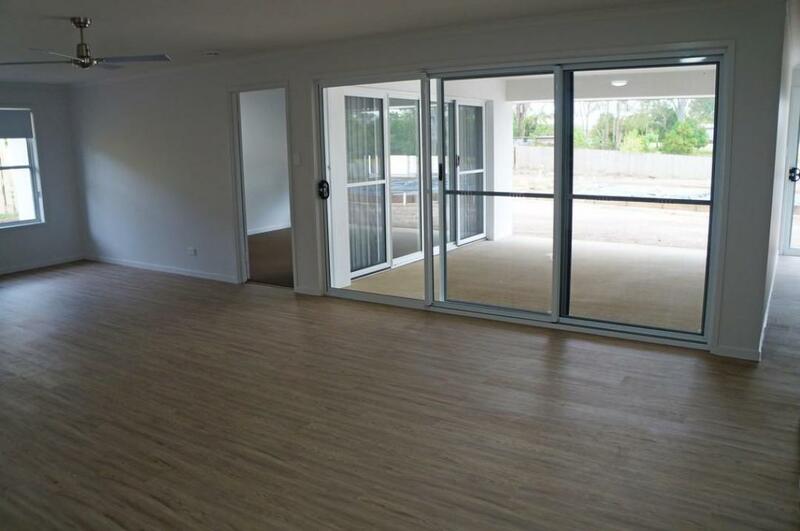 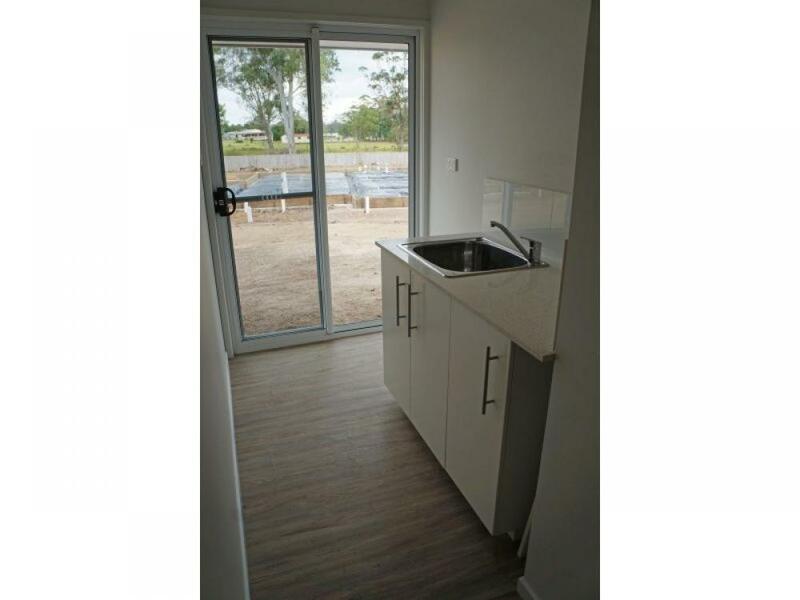 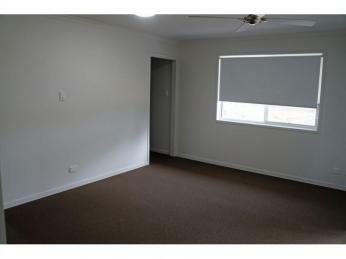 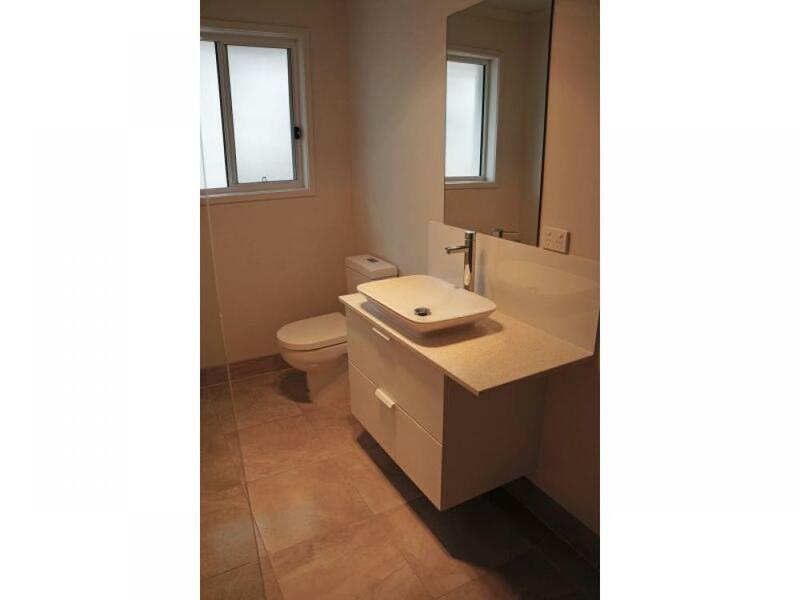 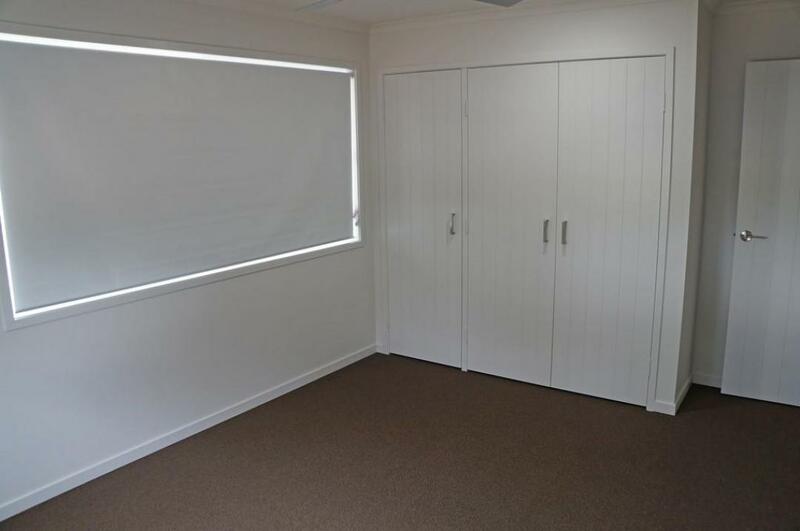 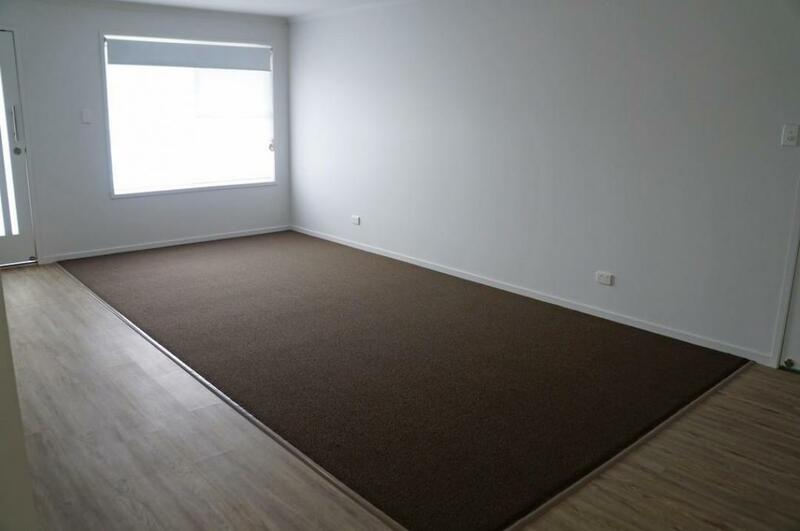 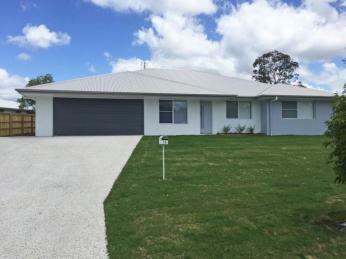 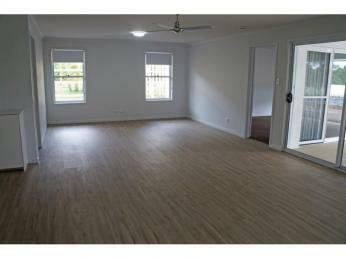 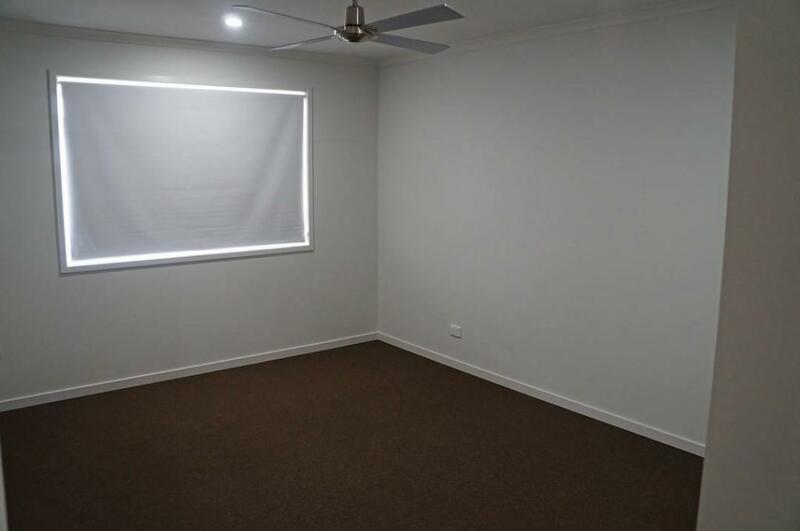 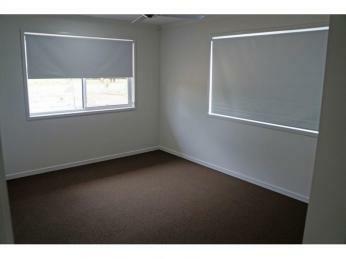 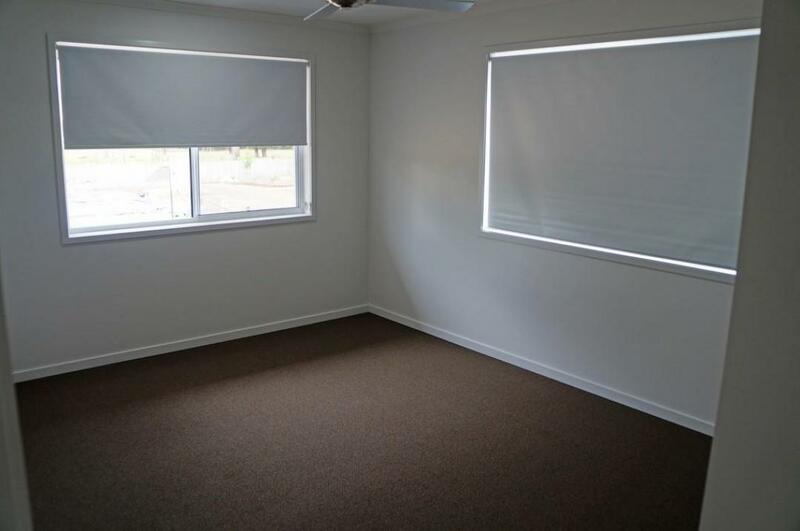 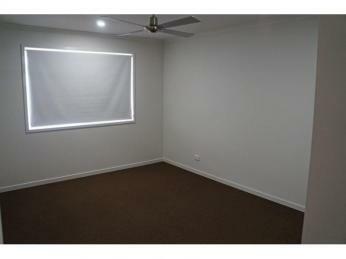 Modern four bedroom home located walking distance to town and all that Cooroy has to offer. 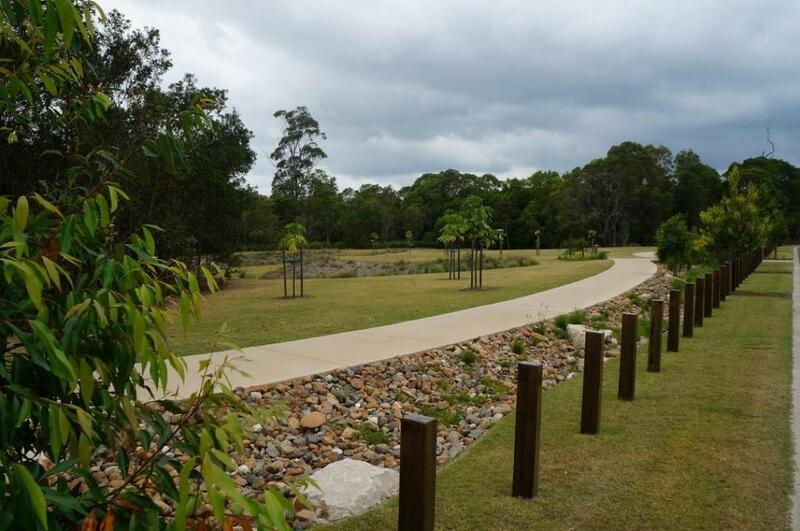 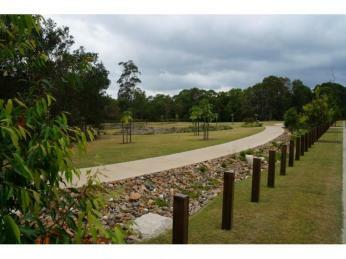 Greenwood Grove is a family friendly estate with plenty of parks for the kids to play. 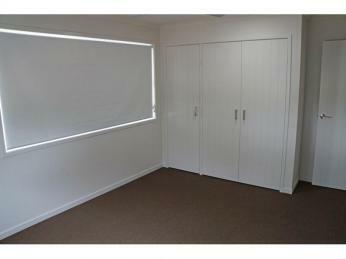 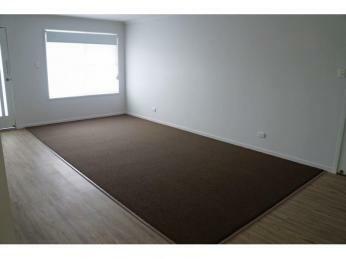 PLEASE NOTE: shared driveway access to granny flat with separate entry.